The AngularJs ng-messages is a directive and its used for displaying the messages within the templates. The messages can be custom messages, error messages, or any kind of messages for the end user. 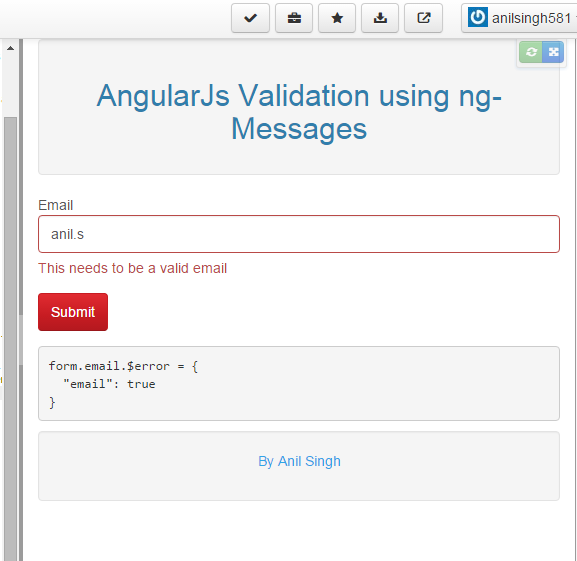 The ngMessages is added in AngularJs 1.3 version. You can download to from below URLs.